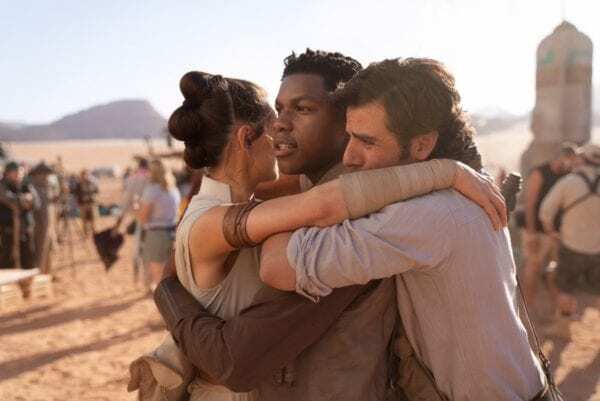 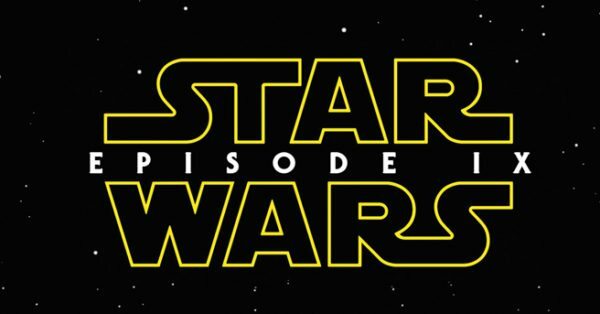 With a trailer for Star Wars: Episode IX expected to arrive at Star Wars Celebration next weekend, we’ll soon have our first glimpse at the closing chapter of Disney’s Star Wars Sequel Trilogy, and what is being billed as the final instalment of the Skywalker Saga. 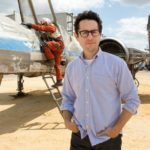 Given the hugely divisive reaction to 2017’s Star Wars: The Last Jedi (not to mention the box office disappointment of last year’s Solo: A Star Wars Story), Disney and Lucasfilm will certainly be hoping that director J.J. Abrams will be able to get fans back on board with this latest trip to the galaxy far, far away. 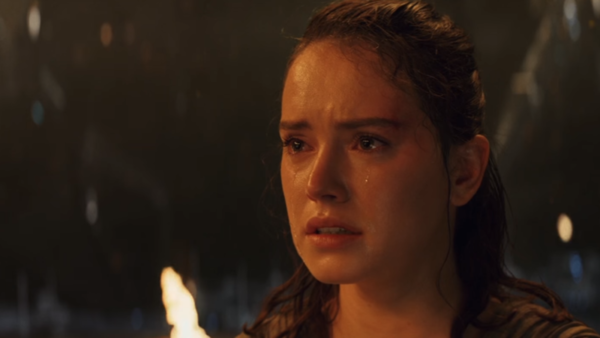 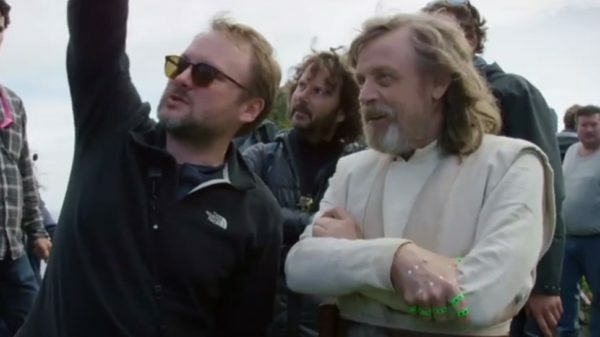 The Last Jedi director Rian Johnson came under fire for some of his creative choices in his film, particularly the treatment of Luke Skywalker, and his handling of two of Star Wars: The Force Awakens’ biggest mysteries: the story behind Supreme Leader Snoke, and the identity of Rey’s parents.